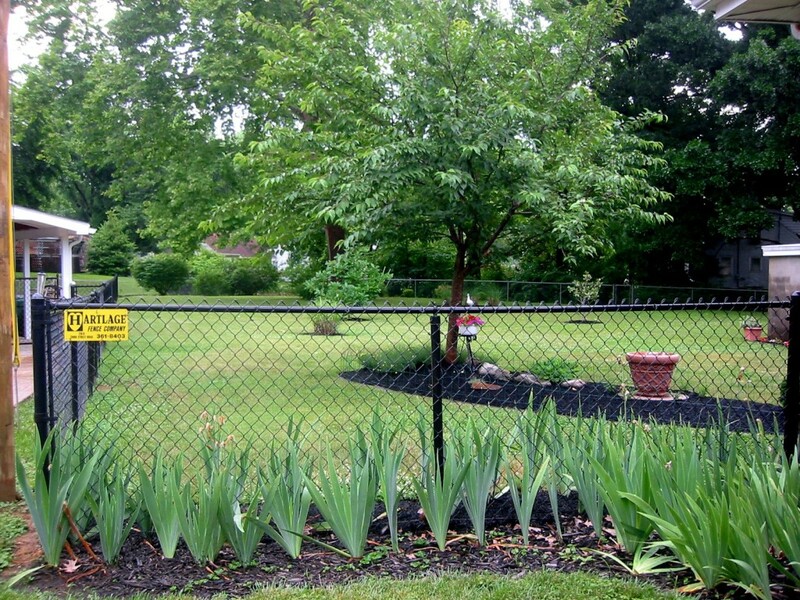 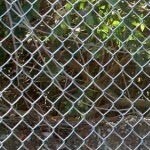 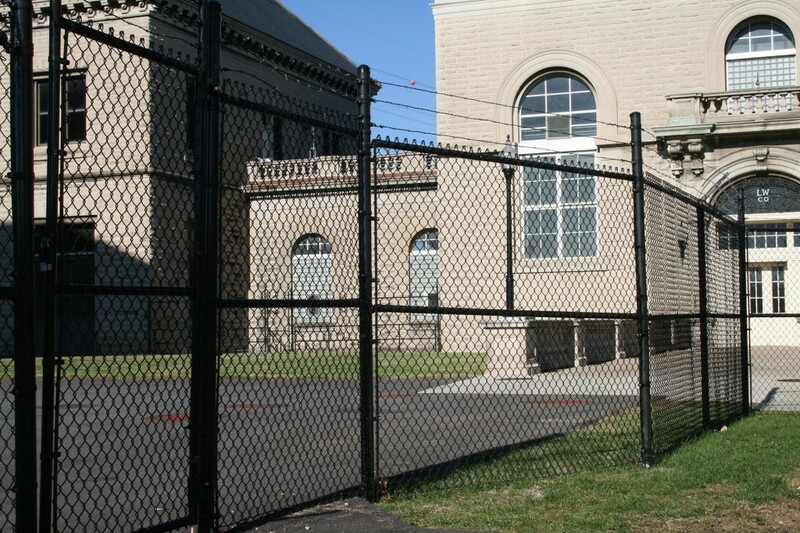 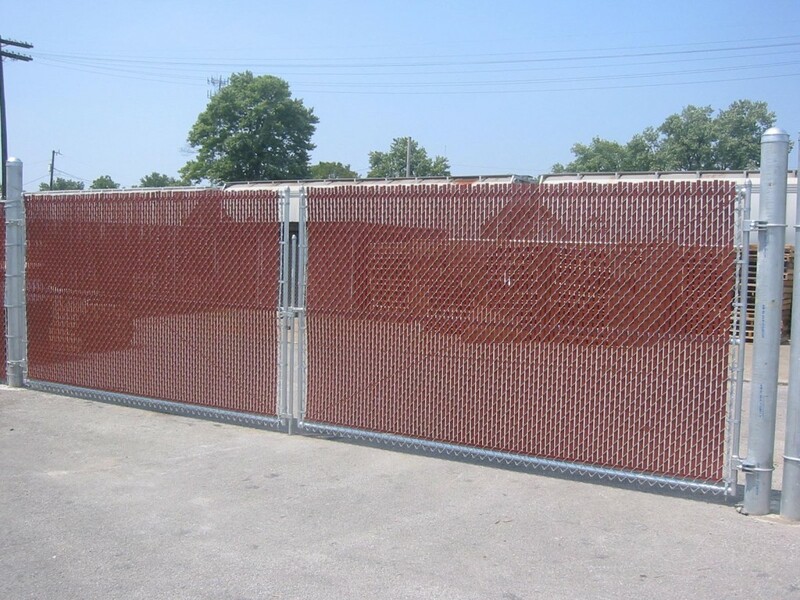 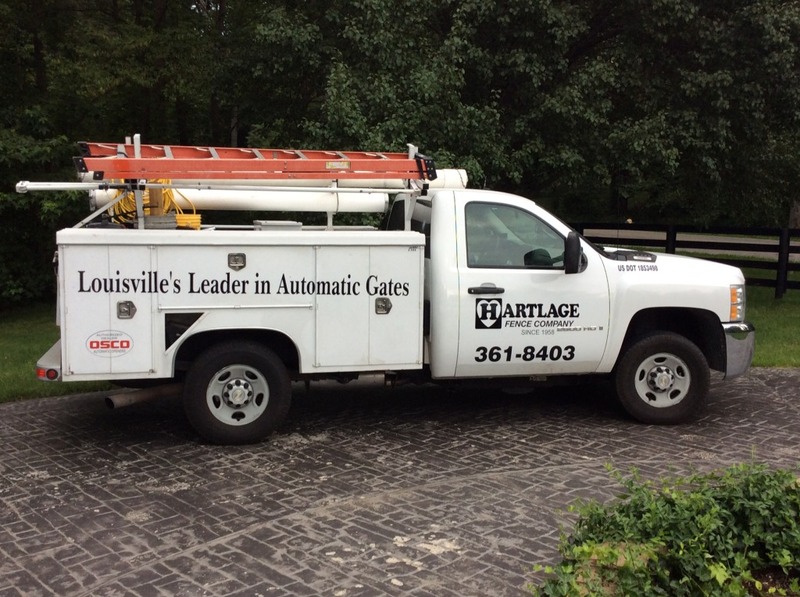 When you’re looking for an attractive enclosure to keep kids and pets safe, and to keep potential intruders out, turn to the fence company that has been serving greater Louisville since 1959 – Hartlage Fence Company. 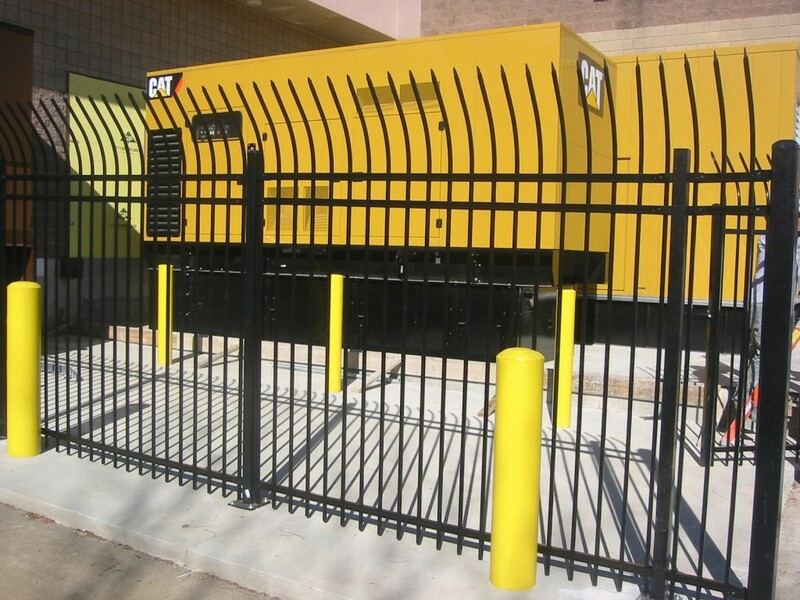 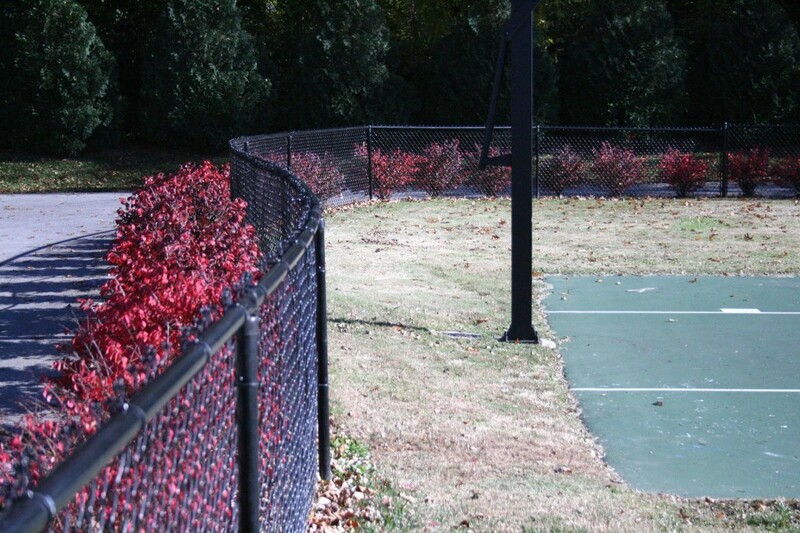 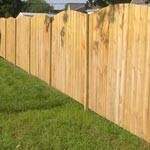 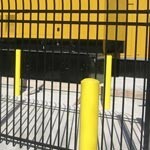 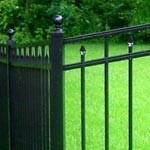 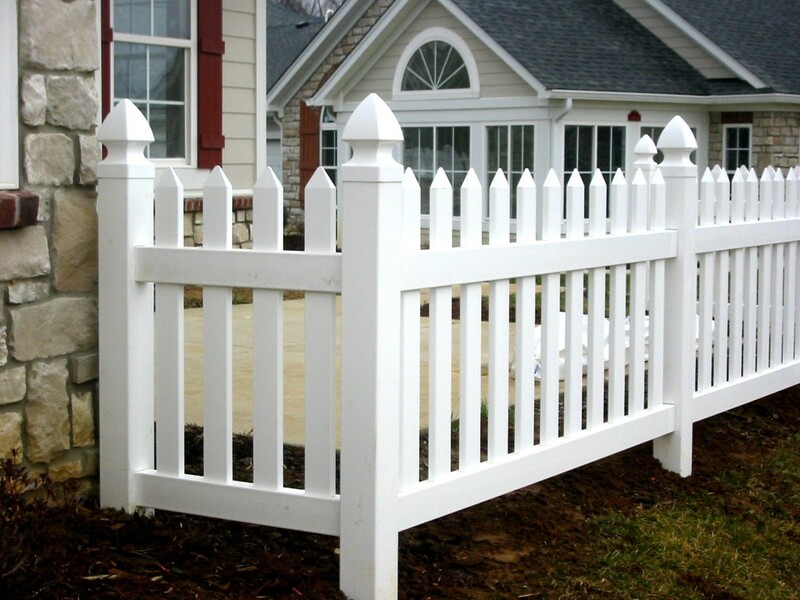 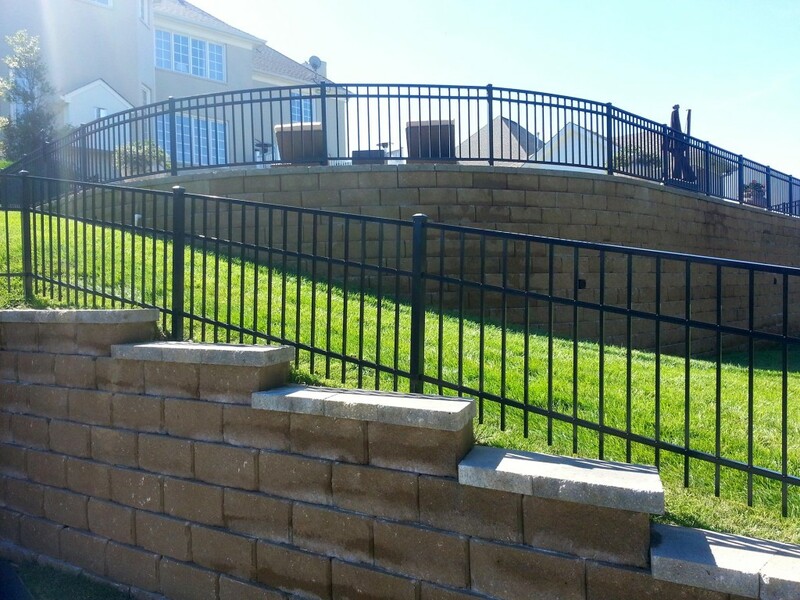 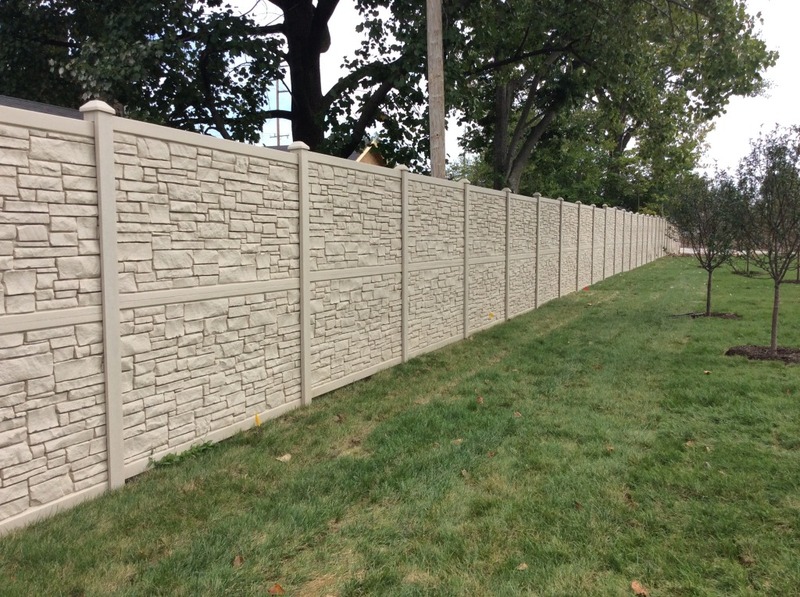 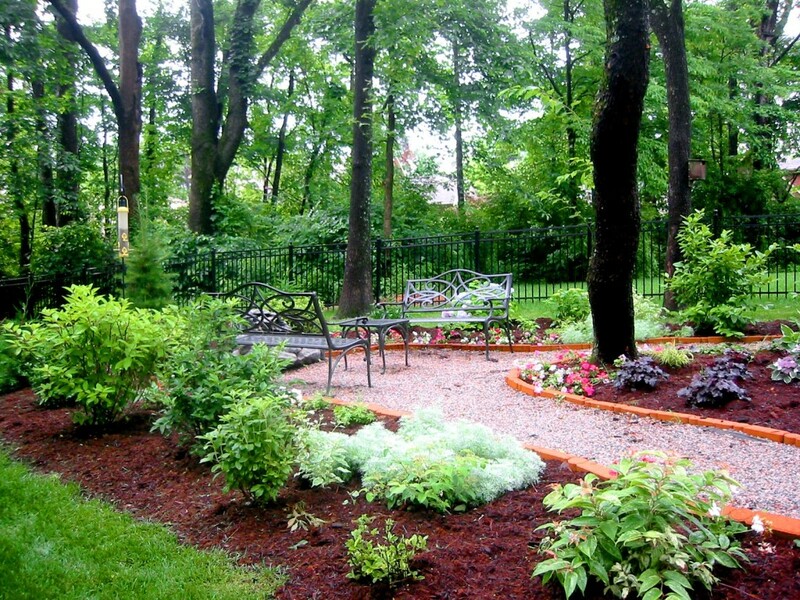 Hartlage Fence’s installers have years of experience and can customize beautiful and highly functional fence solutions that satisfies your specifications for your yard or commercial property. 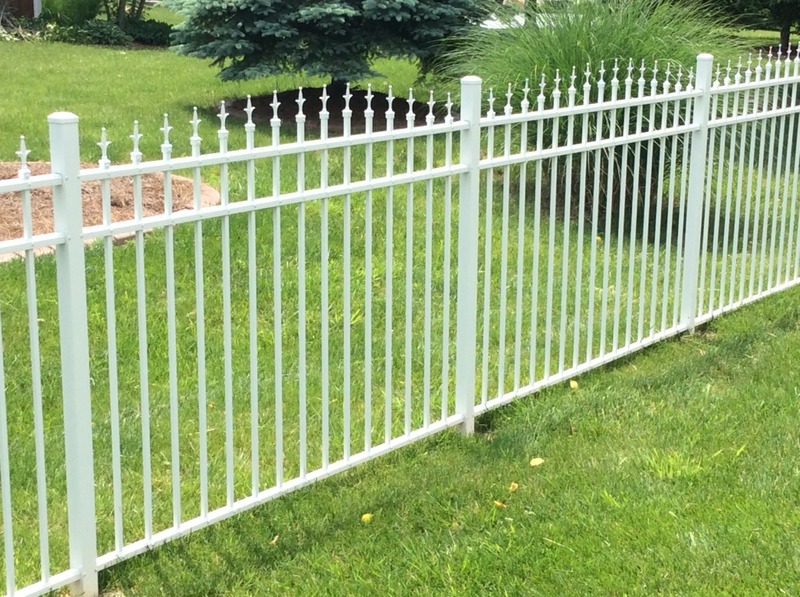 Family-owned and operated, we’re proud to say that we have consistently exceeded our customers’ fence expectations for 59 years, and we look forward to continuing serving Kentuckiana for years to come. 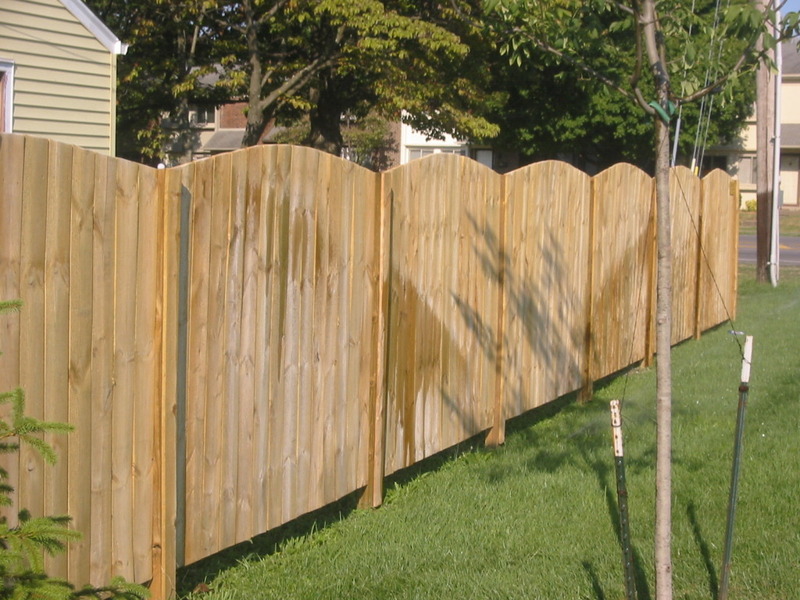 And, if you decide you want to DIY, we also sell all the materials and supplies from our office at 7911 3rd Street Road.